Manipur govt. is going to organize Sangai Festival 2018 from 21 November 2018 to 30 November 2018 and is inviting online application forms for stalls. People can register now for a stall by filling the stall registration form at sangaistall.in and become stallholder at this festival. 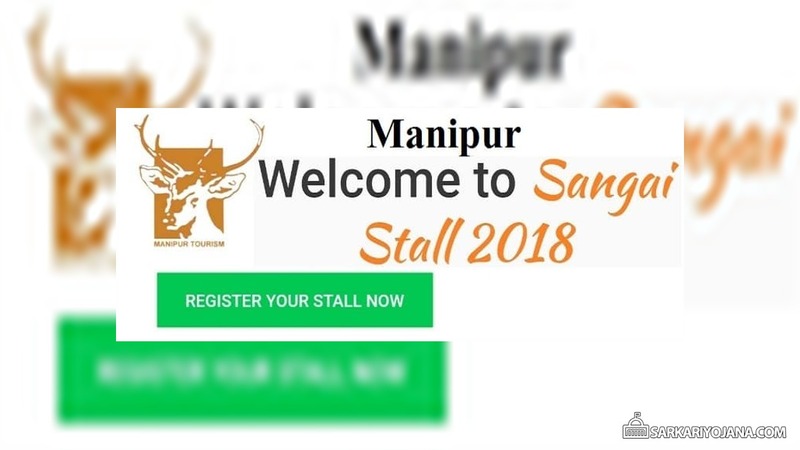 The “Manipur Sangai Festival” is celebrated every year which is named after the state animal, Sangai, the brow-antlered deer found only in the state. The main venue for Sangai Festival 2018 is Hapta Kangajeibung, Imphal (795001) and Lamboikhongnangkhong, Imphal (795004). This festival was firstly started in the FY 2010 and now has grown over the years into a big platform for Manipur to showcase its rich tradition and culture to the world. The Manipur Sangai Festival is today the grandest festival of the state which will promote Manipur as a world class tourism destination. 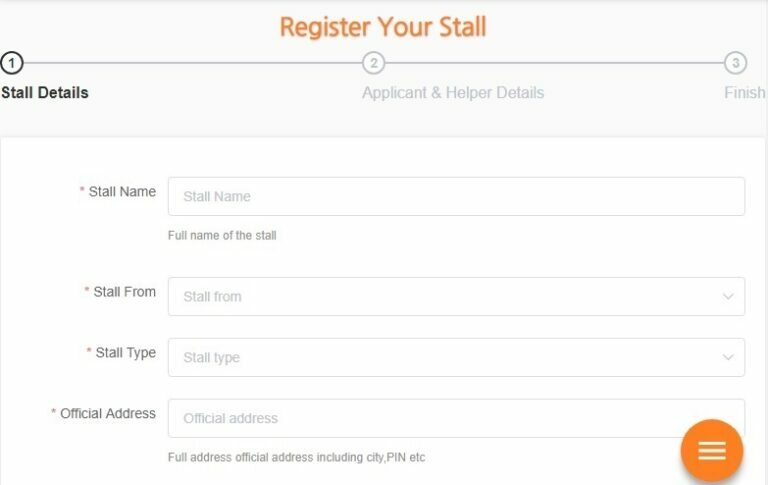 Here candidates can enter the stall details (stall name, address, items, stall type) and click at the “Next” option to proceed for registration of stall. Next, candidates have to enter the applicant & helper details and then proceed to finish registration of stall. Stalls are of 2 types namely commercial stall such as handlooms, handicrafts, MSME, agri, horti and allied industries and food stall such as food courts. This Manipur Sangai Festival is going to reflect the state’s proud cultural heritage and love for art which is inherent among various tribes in the state. The state’s classical dance form, “Ras Leela” is famous across the world for its distinctiveness from any other dance forms in India. This would form an important part of the dance performances at Manipur Sangai Festival 2018. In addition to this, other folk dance performances like the Kabui Naga dance, Bamboo dance, Maibi dance, Lai Haraoba dance, Khamba Thoibi dance will also be showcased at the festival.